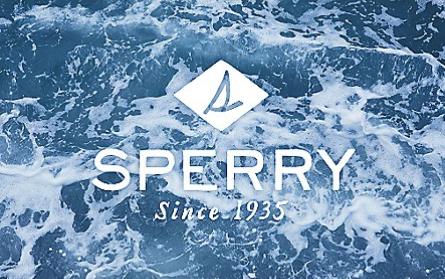 Sperry is an international retailer which focuses on its popular brand of boat shoes, sneakers, and boots. Additional offerings include clothing and accessories. Sell Sperry gift cards on Cardpool.